This is a companion CD. It is not a full course. 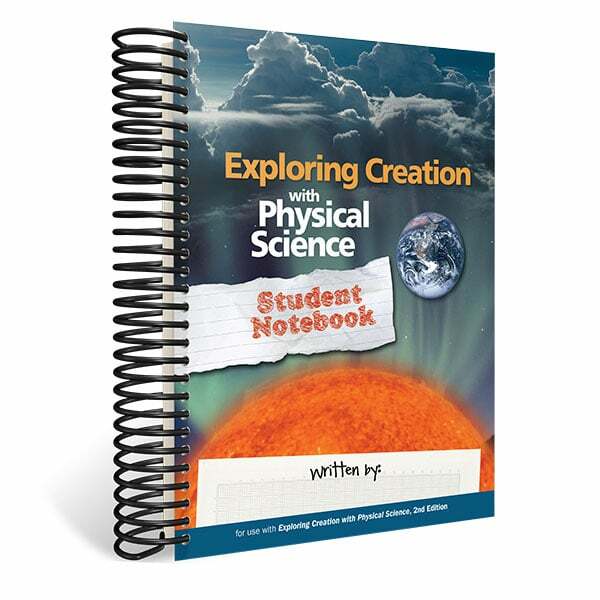 It is designed to be used with the textbook Exploring Creation With Physical Science. It contains pronunciations for the technical words in the course, animations used to explain some of the more difficult concepts in the course, and videos of experiments that the student would not be able to do on his or her own.